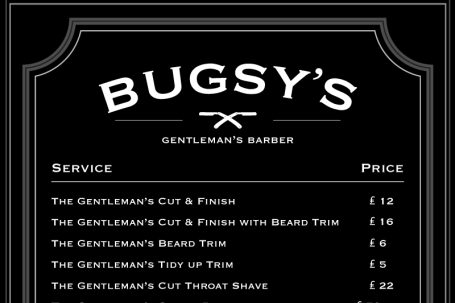 Bugsy’s Gentlemans Barber is a stylish and welcoming mens barber for the modern gentleman. So come in and take your time, relax and build a relationship with your mens barber. 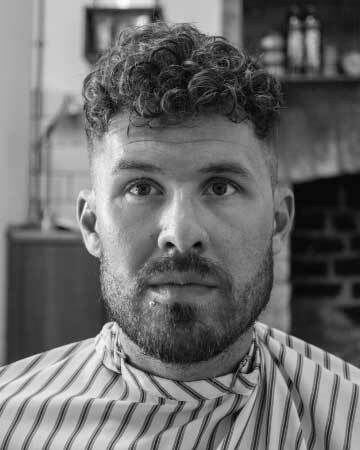 We have established this shop to give you a unique barbering and gent’s grooming service focusing on quality service and quality grooming products. 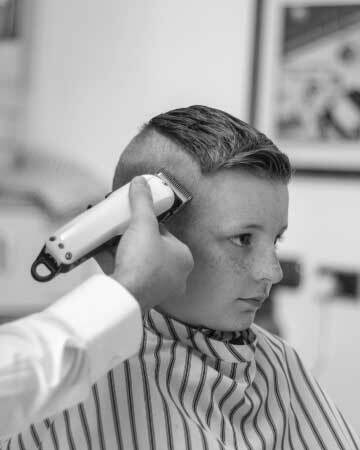 Bugsy’s Gentlemans Barber is committed to providing the best men’s haircut, wet shave or beard trim, with a team of specialist men’s hairdressers who will guide and advise you. 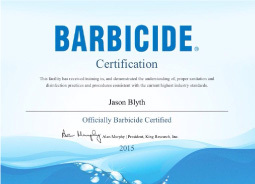 Focusing on getting you the best men’s haircut for your lifestyle. So why not visit our unique mens barber shop and leave feeling relaxed and looking sharp. 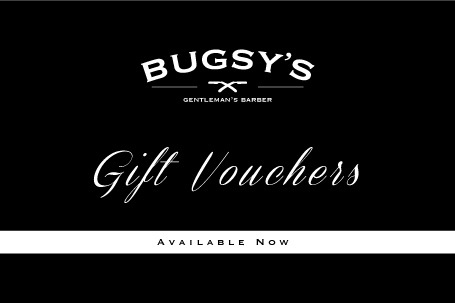 From the very first vision of Bugsys Gentleman’s Barber Shop, our co founders were focused on developing a traditional service and style, that was missing from most mens barbers in Kettering. This vision has been kept and developed into a modern barber shop for todays gentleman. 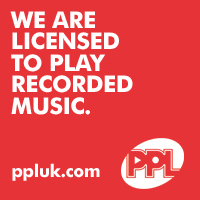 We are located on Duke Street in Kettering just off Rockingham Road and have late night opening times on all of our days. We believe that a busy man needs a mens barber shop open outside of normal hours, so we are there for your haircut and grooming needs when you need us. 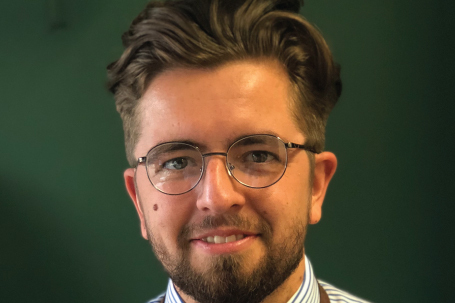 Our commitment to you is to provide you with the haircut that you want, a haircut that represents how you wish to be portrayed, whether contemporary or classic, in a modern and stylish barber shop with a relaxed atmosphere. This is the reason why Bugsys Gentleman’s Barber Shop in Kettering, was opened, and its the cornerstone of everything we do. Get the latest mens hairstyles and modern mens haircuts, plus hairstyling tips and advice from our barbers. If your wanting your normal haircut or something different our mens barber team will be happy to help. From the very first moment you walk through our front door, you can be assured our team of barbers only priority is you and your hair. 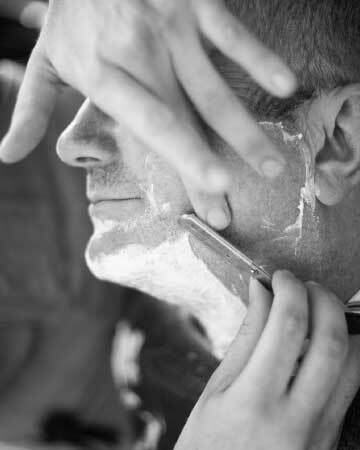 Some take the time to visit our custom fitted barbers in Kettering.